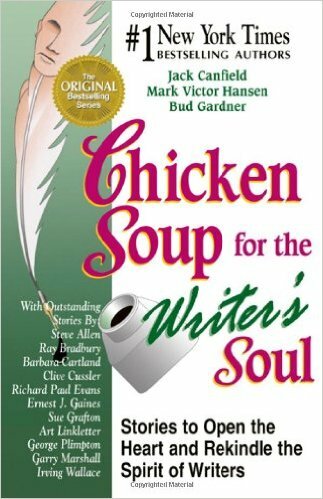 Chicken Soup for the Soul has an astounding collection of inspiring books! I remember about 15 years ago when I got the one for mothers for Mother's Day and I still have it, all Post-It noted and highlighted! Click here to check out their possible upcoming books, which you can contribute to! They update it all the time as they publish more and come up with more ideas! Here are some that are coming up! The moment a grandchild is born, grandparents are born too. Just seeing your baby hold his or her baby is an unbelievable experience. Everyone has a great story about the unconditional love between grandparents and their grandchildren. 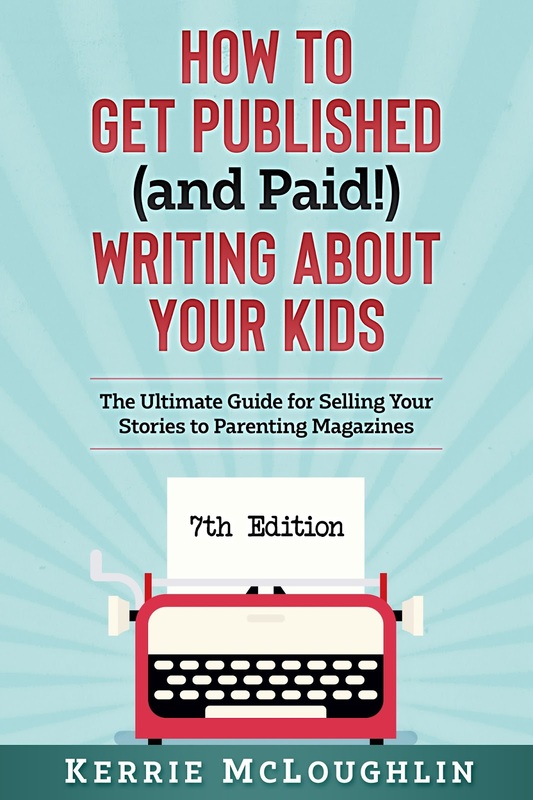 We are looking for true heartwarming, insightful and humorous stories celebrating grandparents and grandchildren; written by grandmothers and grandfathers about being grandparents and written by grandchildren about their grandmothers and grandfathers. 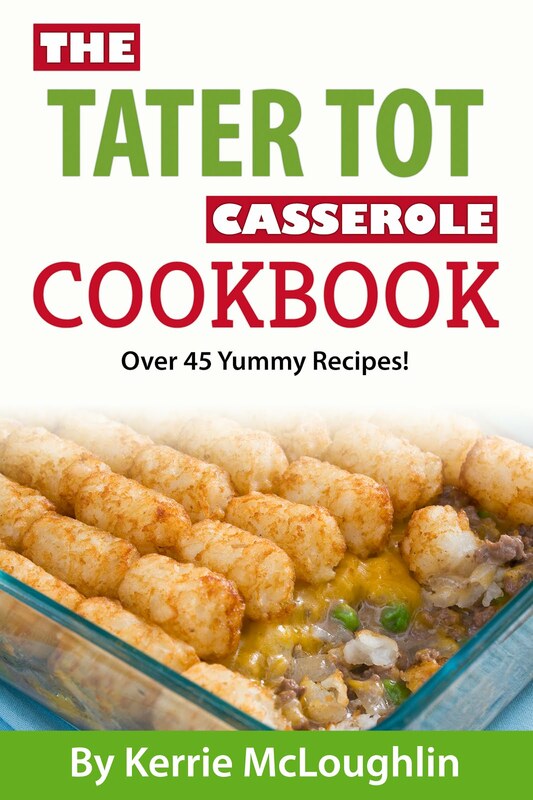 Stories about or by step-grandparents and honorary grandparents are welcomed too. The deadline date for story and poems submissions is August 31, 2018. We are working on another wonderful and entertaining collection of stories about cats the lessons that we have learned from our feline family members. We know that our cats can teach us things about life and we know that you have many great stories to share with us. Those stories can be serious or humorous... or both. If you submitted a story for a previous Cat book title and we DID NOT publish it, please do submit it again if you think it will fit in this title. The deadline date for story and poem submissions is October 31, 2018. We are working on another wonderful and entertaining collection of stories about dogs and the lessons that we have learned from our canine family members. We know that our dogs can teach us things about life and we know that you have many great stories to share with us. Those stories can be serious or humorous... or both. If you submitted a story for a previous Dog book title and we DID NOT publish it, please do submit it again if you think it will fit in this title. The deadline date for story and poem submissions is November 30, 2018. We are collecting stories and poems written by sons and daughters of all ages about their moms, step-moms, grandmoms or someone that is "like a mom" to you. Tell us what this special person has done for you. Is she always right? Do you still turn to her for advice? Does she annoy you with her advice? Have you become your mom even though you swore you never would? How has your relationship changed as you've gotten older? Share your best stories - ones that will make us laugh, cry, or nod our heads in recognition. We are not looking for general tributes (we know your mom is terrific) nor are we looking for biographies. We are looking for specific anecdotes about you and your mom or stepmom or grandmom. 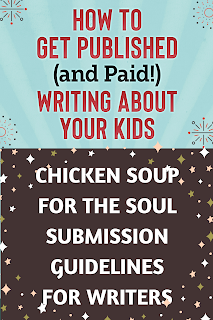 The deadline date for story and poem submissions is SEPTEMBER 30, 2018 for release in March 2019 in time for Mother's Day. It is well known that running conditions the body, but it is also great for conditioning the mind and the spirit. The title of this new book on running has two meanings: running is good for you and improves your health or you can run to do good for others or to raise awareness of an issue or raise funds for a charitable organization. We are looking for true stories about all aspects of running: camaraderie, personal challenges, training, triumphs and defeats, why you run, what running means to you, how running changed your life, reaching your goal, and humor… we love funny, quirky, and unusual stories. The deadline date for story and poem submissions is December 15, 2018. So, you're a certain age now and you are ready to retire or start a second career. But you're not ready to stop living! You feel energetic and young and there is still so much to see and do and enjoy. We are looking for stories that will share with our readers humorous and fun adventures from those, or about those, who are actively enjoying their "senior years!" Tell us about your new careers, your volunteer work, your sports and sports cars, your new love interest, your travels, your families and all of those things you always wanted to do that you are finally doing now that you have the time. The deadline date for story submissions is December 30, 2018. 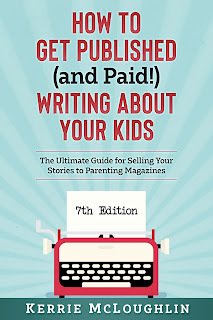 "If the story or poem you wrote is published by us, you will be paid $200 upon publication of the book plus you will receive ten free copies of the book your story or poem appears in." 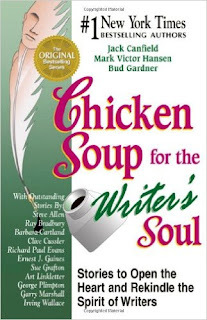 We have many Chicken Soup for the Soul books in development and we frequently add new titles. If you have a great story or poem you want to submit but it doesn’t fit with any of the topics below, please save it and check this page again in the future to see if we have added a topic that’s a better match. If you have a story or poem that you think fits two of the topics below, you may submit it to both. Then let us know in the Comments section that you’ve done so. 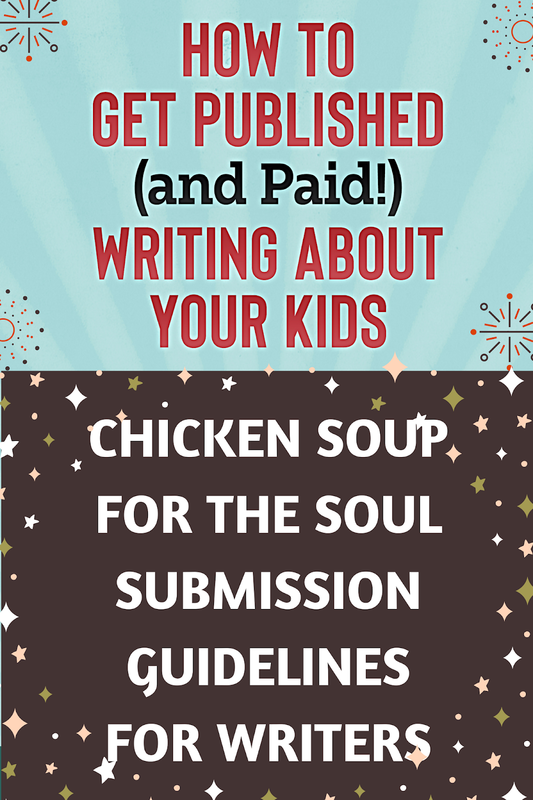 Also, you may submit more than one piece for each book. We are always looking for new talent. So whether you are a regular contributor or new to our family, please share your story or poem with us. 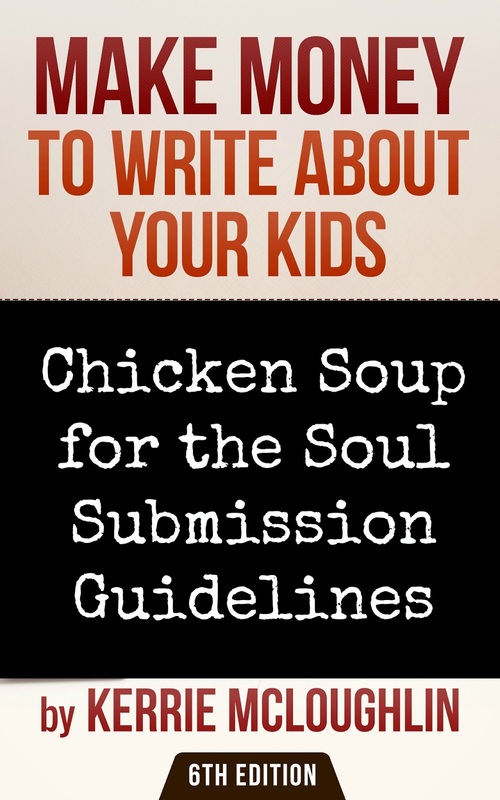 If this is your first time, please visit our Story Guidelines page, which will answer many of your questions about subject matter, length, and style.